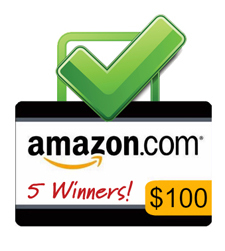 Take our survey and you’ll be entered in the draw for one of five USD $100 Amazon Gift Cards. Just a heads up to be watching your inbox for our annual client survey. 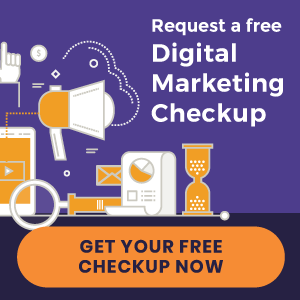 Every August we canvas Perfect Patients clients to uncover their perceptions of our website service and identify areas where we hit the mark and areas that need some work. Over the years, this client feedback has helped direct our development decisions and prioritize our list of new patient generating website features. Last year’s feedback prompted a complete reorganization of our support department and ticketing system that we implemented back in April. The survey contains just a handful of questions and can be completed in less than a minute. Be watching for our email with the subject line: Perfect Patients | Annual Client Survey. « Google Changes Algorithm. Again.